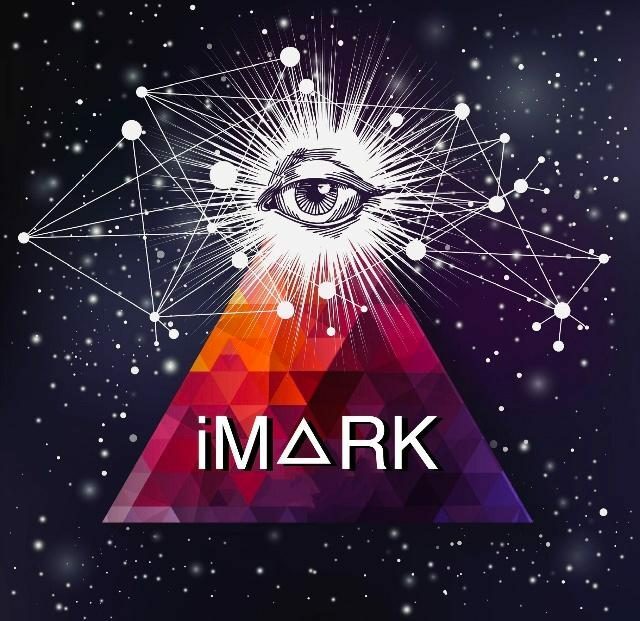 Thank you for your interest in iM🔺RK ! To learn more, please contact us below. One of our super groovy associates will get back to you, as soon as humanly possible. As Initiates of the Illuminati, we understand we are called to a higher standard, as Curators of a New Age. Since this station also features the Illuminati Materials, this understanding is exponentially heightened for us. We believe the music we make, the words we chose, are a reflection of our inner world. Our thoughts become the things we create, both as individuals and as a species. We are the pioneers of a New Age, and we strive to BE the change, we want to see in the world. iM🔺RK will not play music that glorifies violence, the “thug life”, demeans women, contains excessive and/or inappropriate sexual references, racial slurs and/or profanity. iM🔺RK Radio is patron supported. Thanks to everyone who has chosen to share some of their abundance with us.